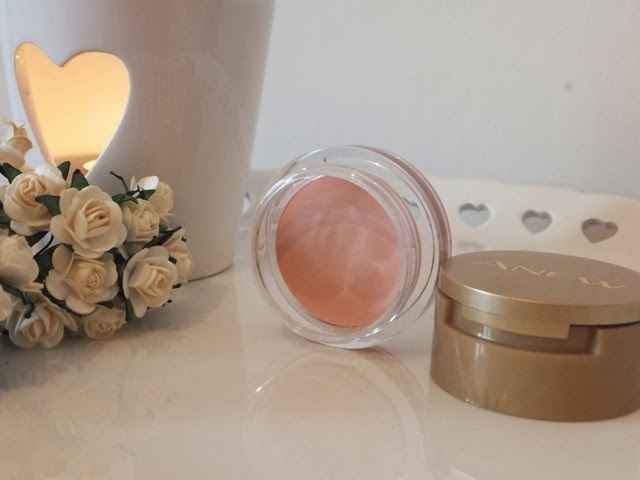 I've been so impressed with a number of Avon beauty products recently, some of which I've already reviewed on my blog. A lot of the Avon beauty products are reasonably priced and are really long lasting. The latest item I've picked up is Avon Anew Youth-Awakening Eye shadow and Primer Kit (£10), which hasn't let me down. This cute little pot has everything you need to create a smoky eye look, which will last a long time. This product is available in three shades - shimmering walnut, smoky violet and spring green. 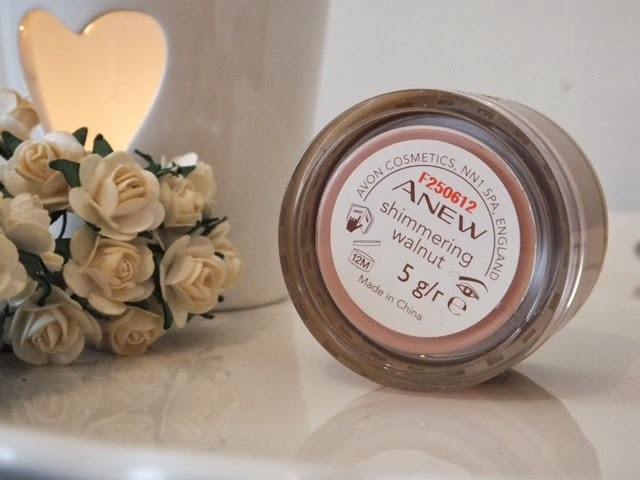 I chose the shimmering walnut shade because when I have a special 'day occasion' I love wearing a smoky brown eye look instead of a black smoky eye. I just think its slightly more subtle but still looks like I've put more effort in. On the bottom of this product there is a pot of primer that screws off. The primer is perfect for applying to the eyelid before applying eye shadow. It not only helps the eye shadow to last longer but also creates a smooth, flawless finish. 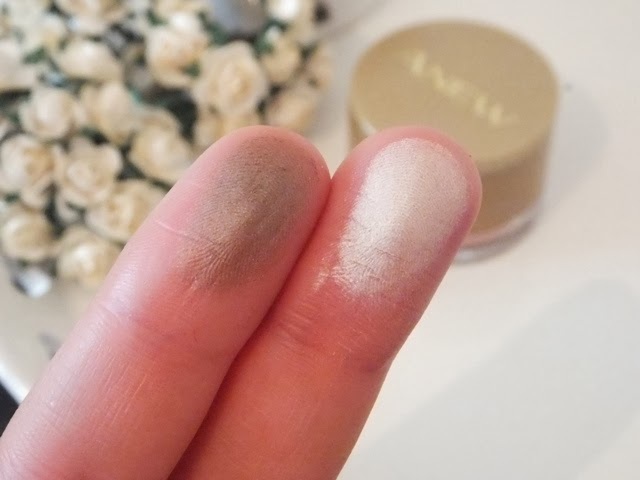 The primer is soft and 'melts' into the eye lids, ideal for using with not only these eye shadows but any! 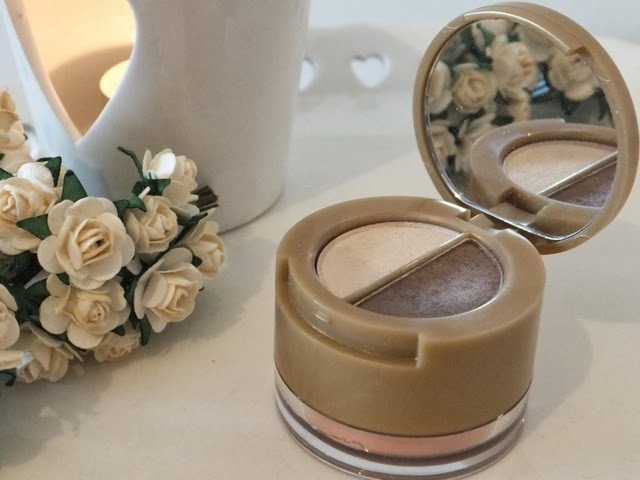 The lid part of this product opens up to reveal a handy mirror and two shades of eye shadow, making this the perfect product to take out with you or on holiday when space is limited. In the shimmering walnut, you get a shimmery brown shade and a pale cream shade. These can be used to create a typical smoky eye or I like using the paler shade to highlight my eyebrow bone, tear duct and under my water line. Both shades are very versatile. 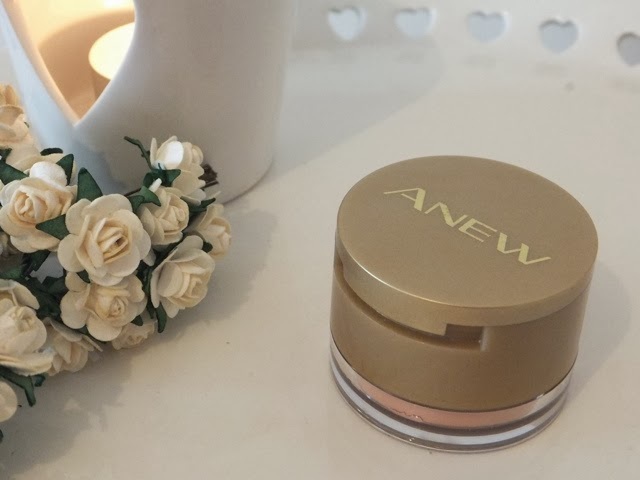 Have you tried any of the Anew Youth-Awakening Eye shadow and Primer Kits?